▪ Powerful loudspeaker and passive bass radiator output portable audio to a new level of capacity. Deep bass and crystal clear loud sound will ensure you a great time during listening. ▪ With pairing True wireless stereo feature you can set two portable speakers in two different areas or use them during noisy party with friends. 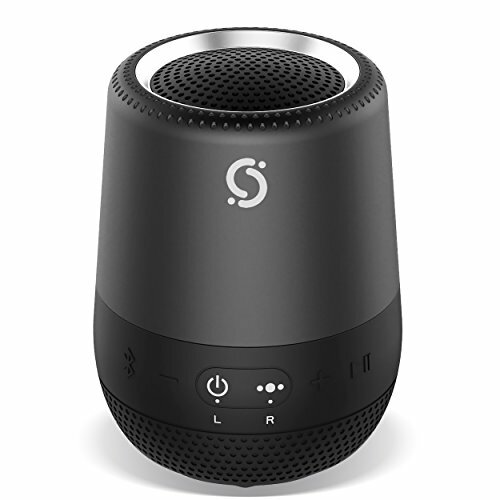 ▪ Small size of portable speaker let you use it everywhere. Play your music or podcasts during walks, fitness, sports, work or leisure. If you have any questions about this product by Cruxsolver, contact us by completing and submitting the form below. If you are looking for a specif part number, please include it with your message.